Education Employees Foundation (EEF) Act. 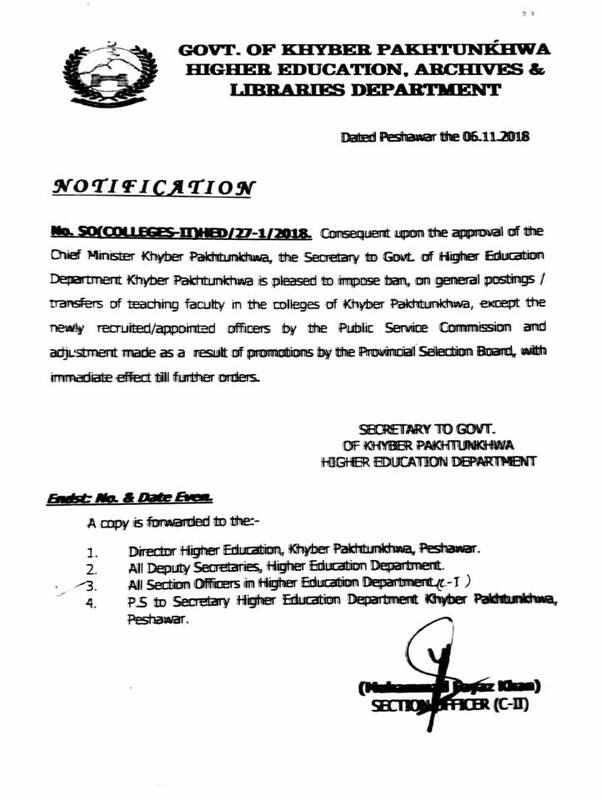 Appointment Of Vice Chancellors For Three (03) Public Sector Universities Of Khyber Pakhtunkhwa. 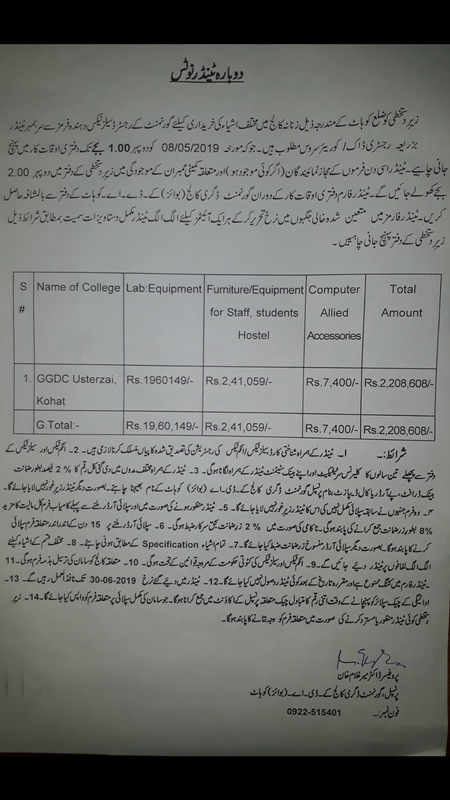 Ban on general Transfer/Posting in Colleges till further orders. Achievements of Higher Education Department KP. BS Extension, Best Teacher & Best Student Awards. 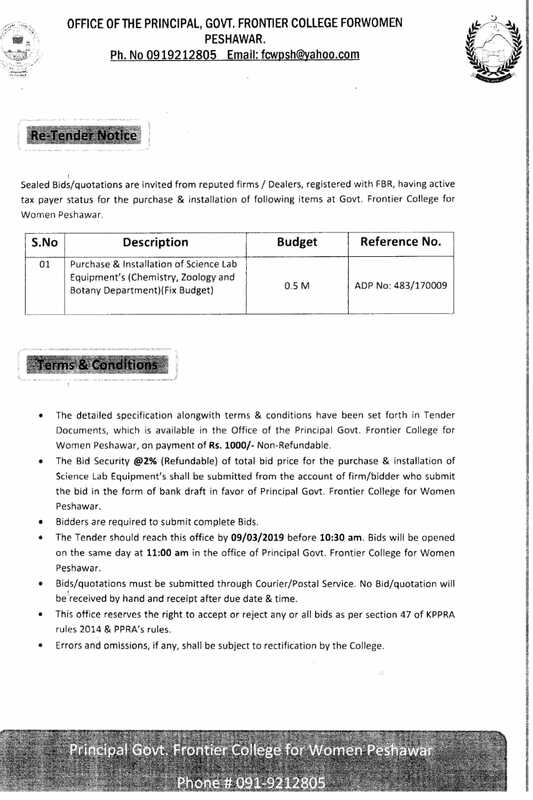 Section Officer (C-I,C-II, C-III) deal with official business and Administrative affairs of Professors (BPS-20), Associate Professors(BPS-19), Assistant Professor (BPS-18) and Lecturer (BPS-17) of Government college Cadre of Higher Education Department. The department also deals with the matter of the Public sector university. The Department serves as an administrative Department of Public sector University. Take initiative to Established new Universities and sub Campuses. 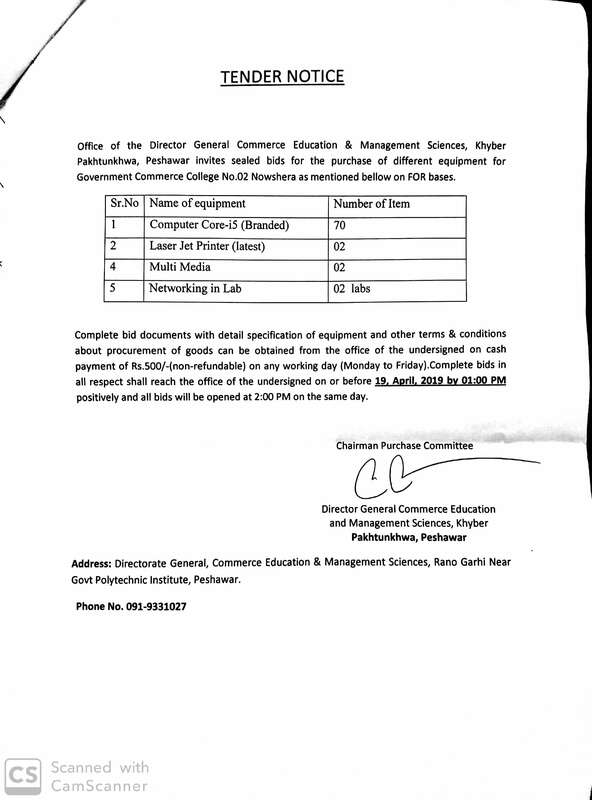 Works on the complaints received against the private sector Universities. The Department also deal with the establishment cases of the autonomous bodies working under the department. Cases of various award including Civil Presidential awards. 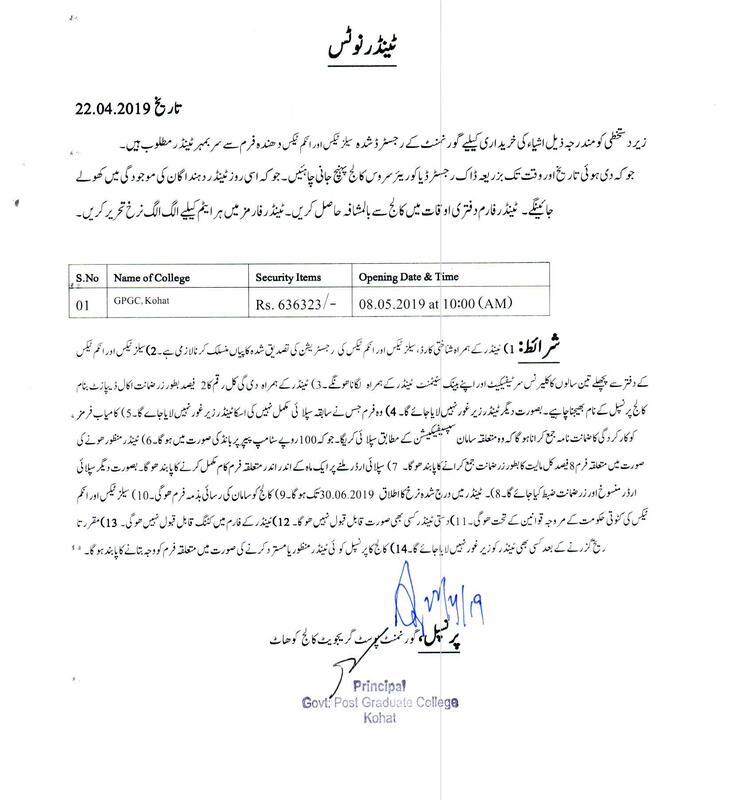 Notifications of Holidays and sharing the same with all the attached formation of Higher Education Department. Sharing pf information Government within and wth attached formations of the department. Matters related with Accountant General Office. To works as Drawing and disbursing office of the department. Arrangement of Pre-PAC, PAC, DAC meetings. Appropriation Accounts and Finance Accounts. 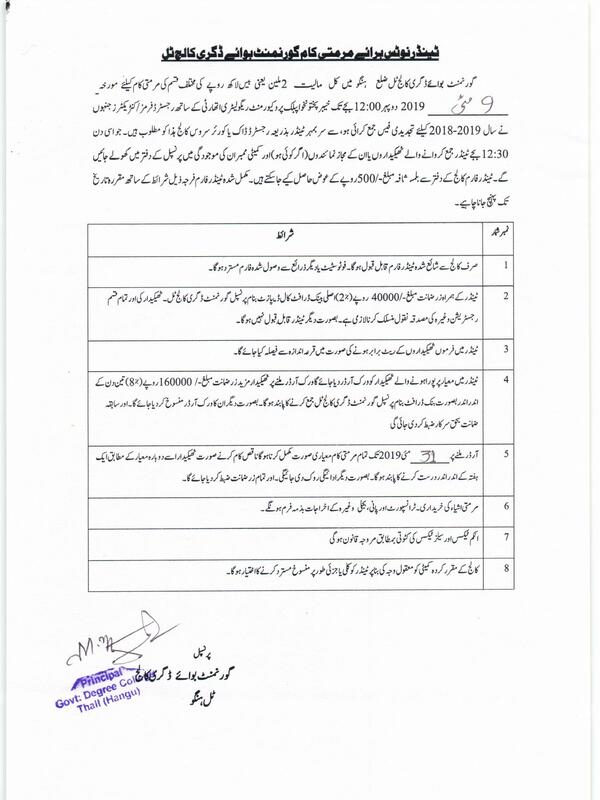 Financial grants to retired employees. 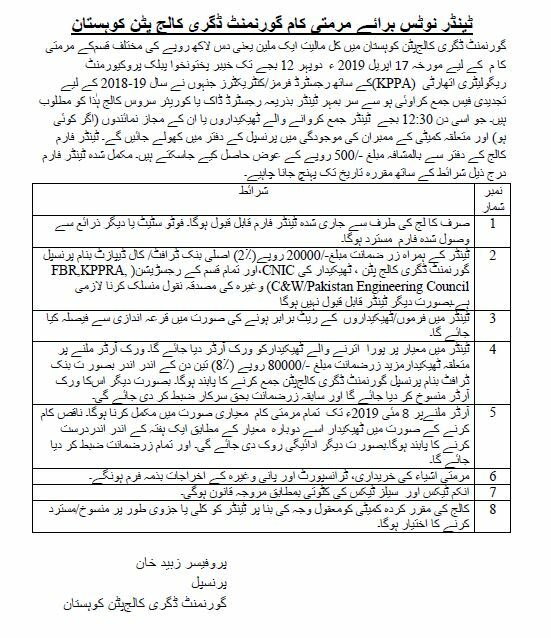 Advance Paras of attached Departments & Public Sector Universities.